Come visit us! 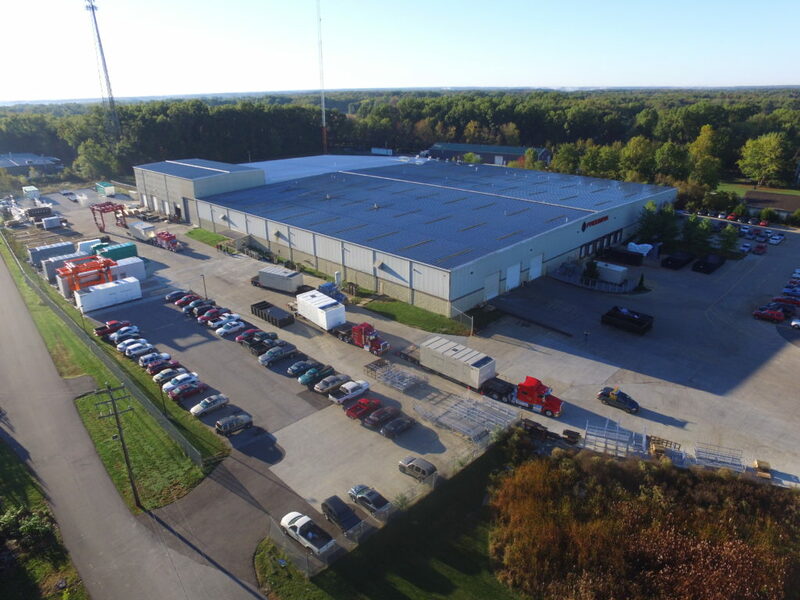 Freeman Enclosure Systems is approximately 20 miles east of Cincinnati, Ohio and is strategically located in close proximity to major interstate arteries facilitating the shipment of any size of project. 8 radio-controlled cranes rated up to 80,000 lbs. 3 custom-built straddle carriers rated up to 160,000 lbs. 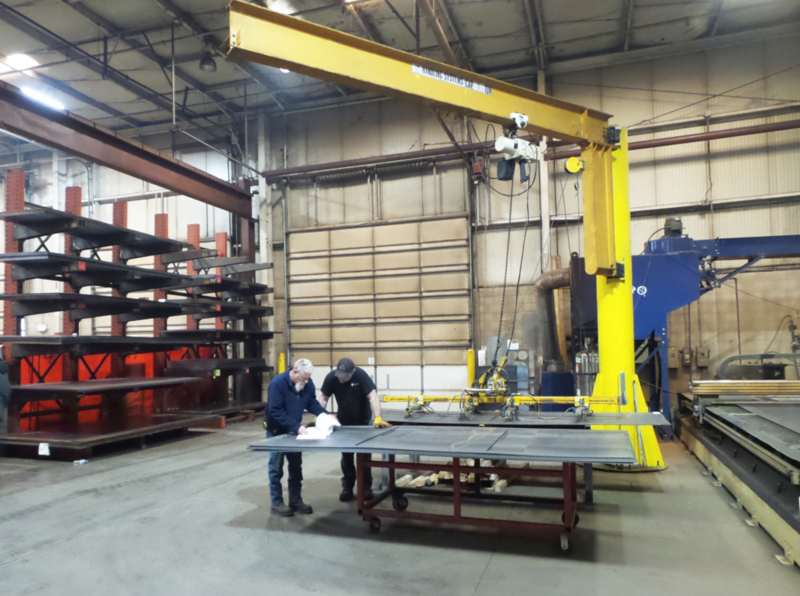 Our in-house metal fabrication departments are equipped with on-site material storage, CNC plasma tables, press brakes, shears, saws, welders, tables, and jigs. We have invested several million dollars in state-of-the-art equipment to better serve our customer’s demands. In 2016, Freeman expanded our facility providing an additional 60,000 square feet for final assembly, storage, staging, and parking. 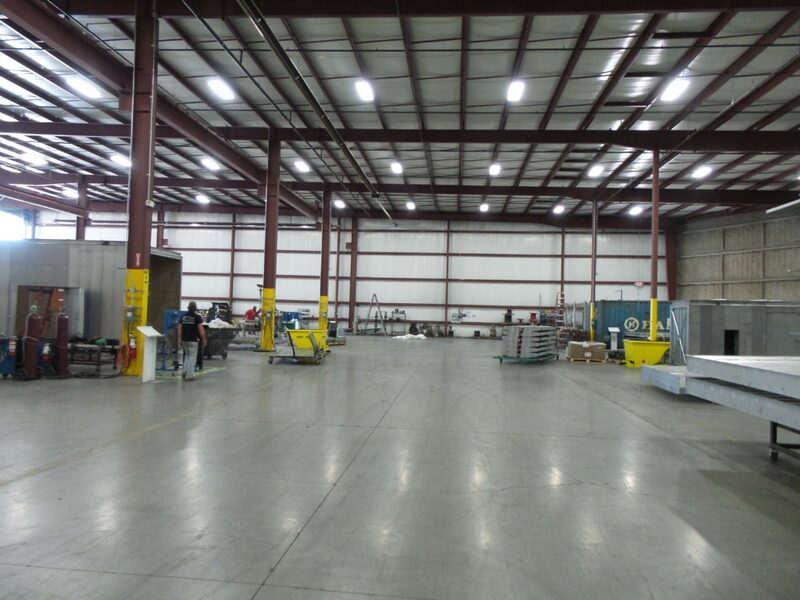 We installed a new, extra-large paint booth and expanded our existing paint booths and tool room. 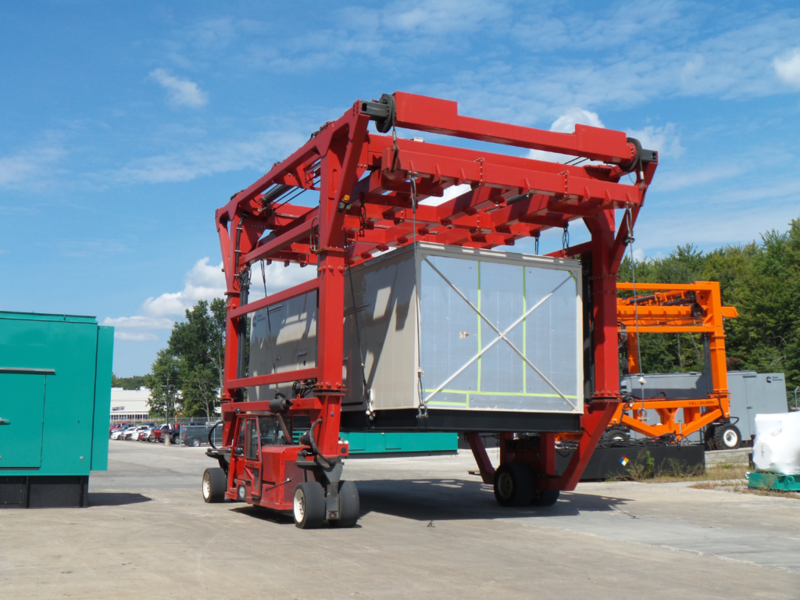 At the same time, we purchased a third straddle carrier with an increased lifting capacity of up to 160,000 lbs.